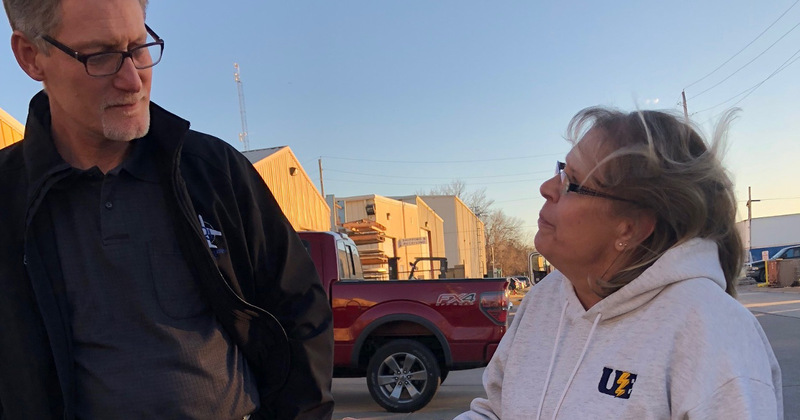 The North American Solidarity Project is a joint project of UE and Unifor to transform the labor movement in North America based on democratic, militant, and social unionism, and true internationalism between American and Canadian workers. 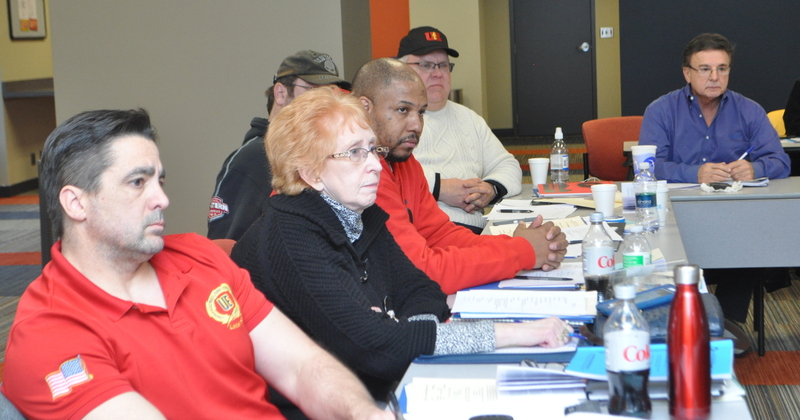 More than three dozen UE leaders and staff traveled to Port Elgin, Ontario on November 9-11 to discuss key challenges and issues facing the labor movement with trade unionists from across North America, along with allies from Europe and Australia. The North American Solidarity Project Conference brought together 140 delegates from six unions in four countries. 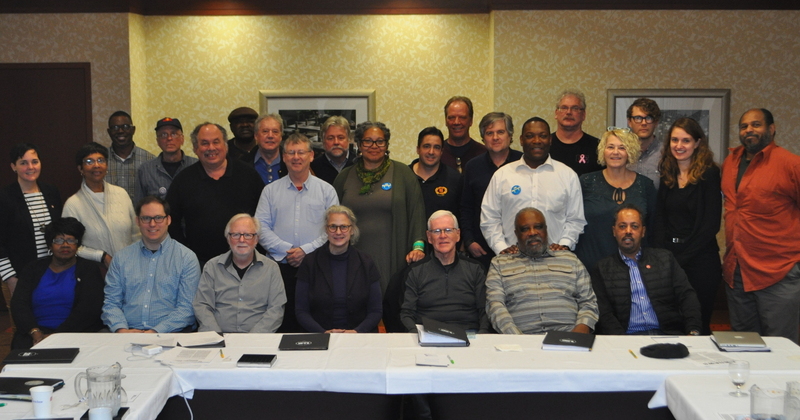 The North American Solidarity Project, a joint project of UE and Unifor, Canada’s largest private-sector union, held a high-level study group meeting on union political action in March. Leaders and staff from both unions discussed the challenges of independent, working-class political action in an age of rising right-wing populism and abandonment of workers by the parties that claim to represent working-class interests. 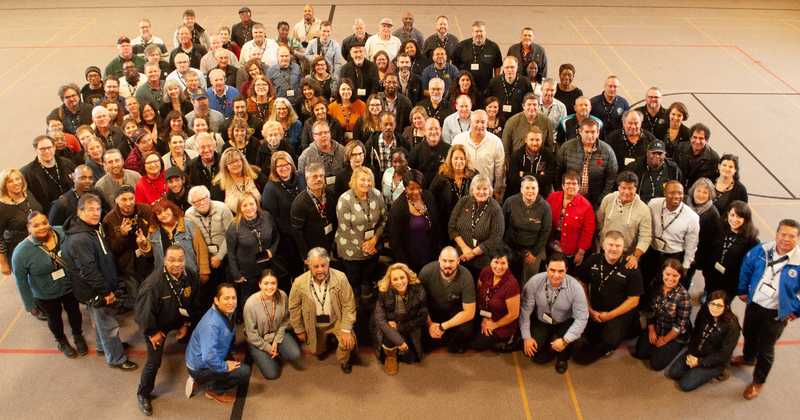 Leaders of UE and Unifor, Canada’s largest private-sector union, met in Durham, North Carolina on January 11th and 12th, to further develop the North American Solidarity Project and discuss new approaches to organizing. 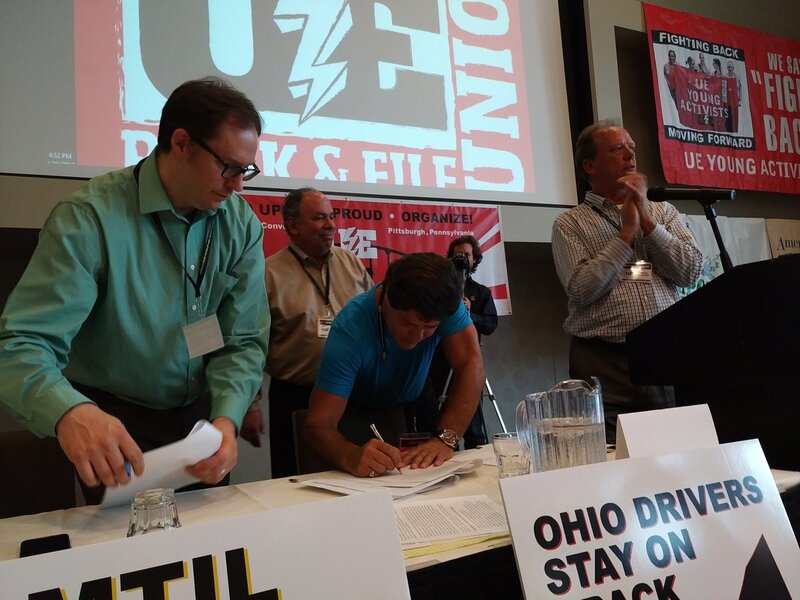 The North American Solidarity Project was created by a cooperation agreement between UE and Unifor, ratified by UE members at the 75th Convention in August, with the aim of revitalizing and renewing the labor movement in both countries. 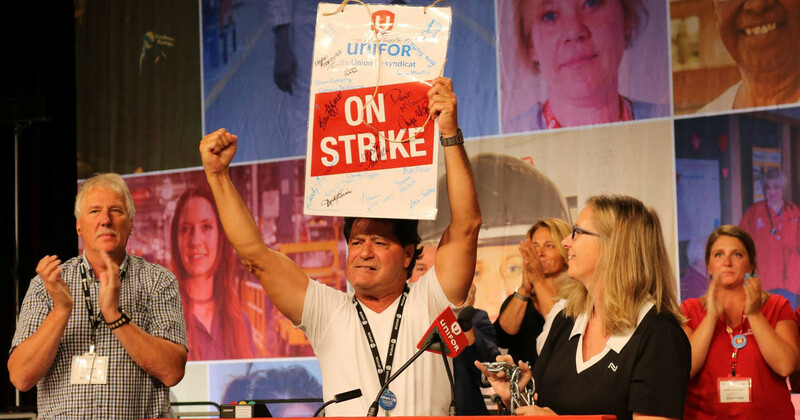 UE, Unifor, and its predecessor unions have a long history of working together and share the guiding principle that militant democratic rank-and-file unionism is required to promote a renewed and reinvigorated North American labor movement. Unifor and UE also share the core belief that our members must take an active and aggressive role in organizing the unorganized.